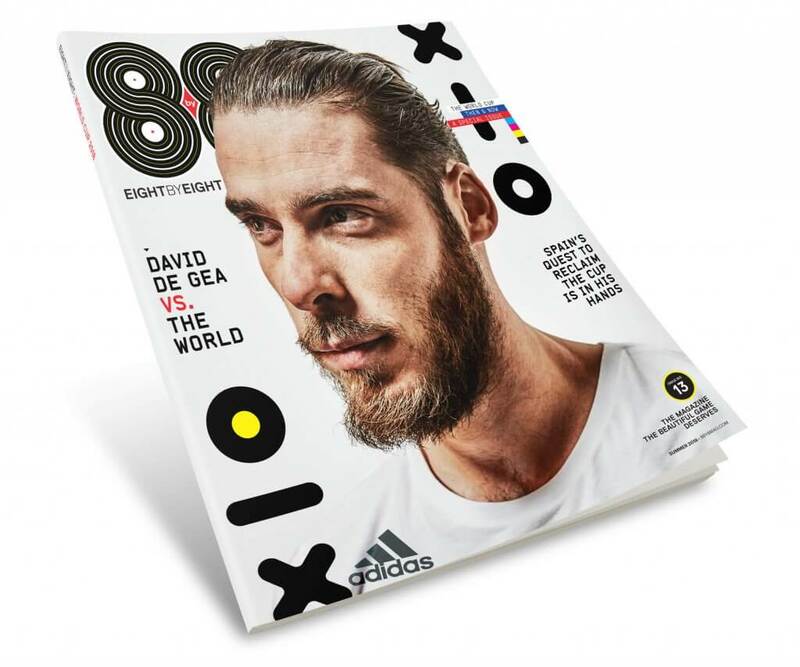 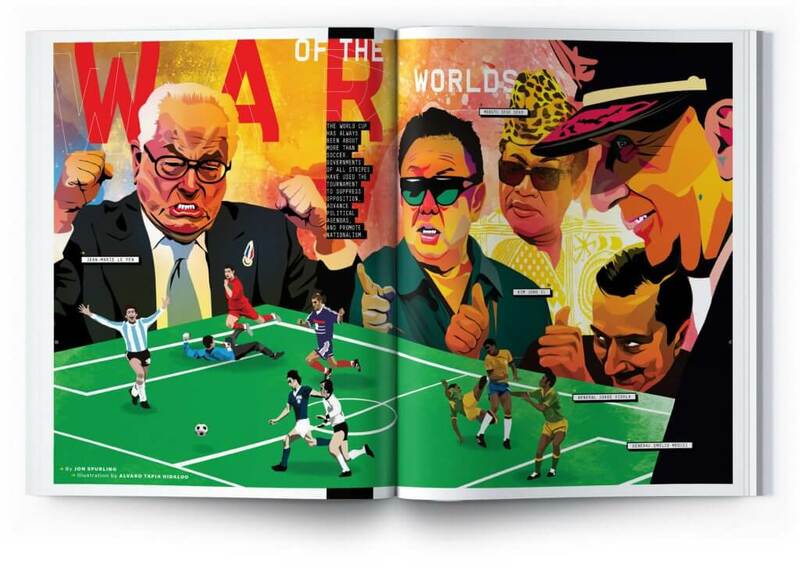 Eight by Eight Magazine returns and is ready to get you in the mood for the world’s biggest tournament with its latest World Cup special issue. 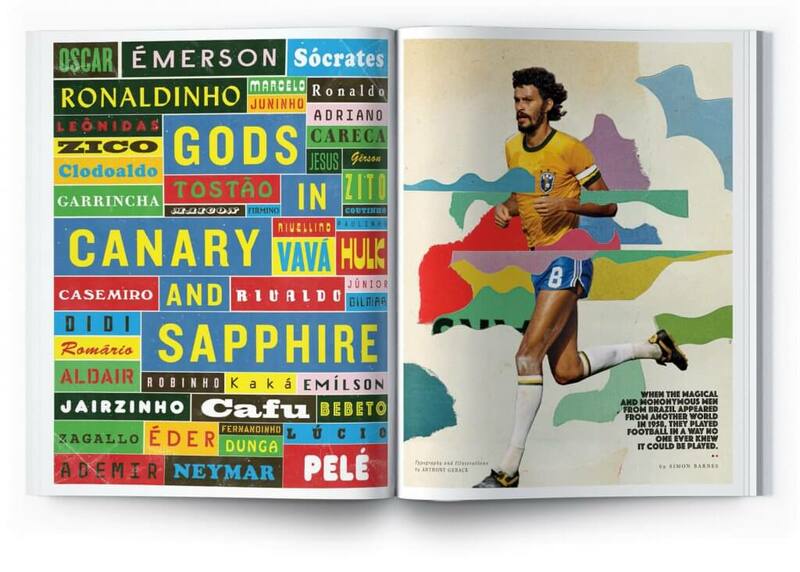 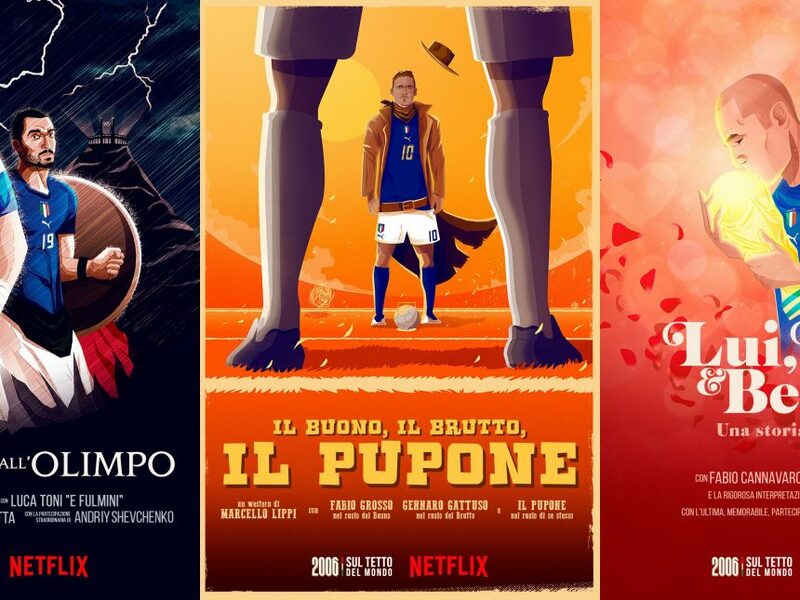 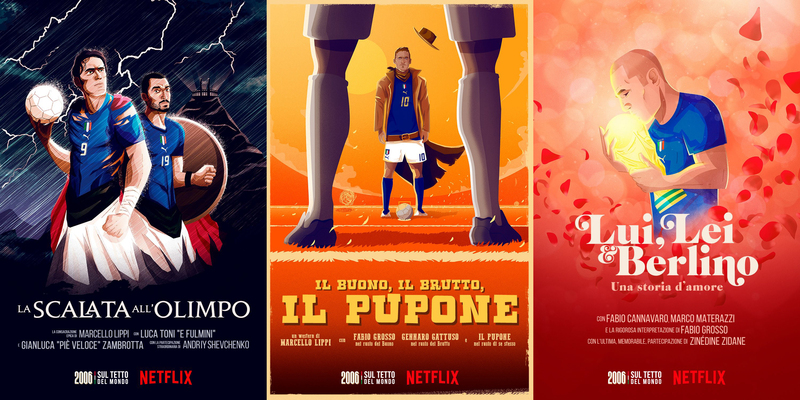 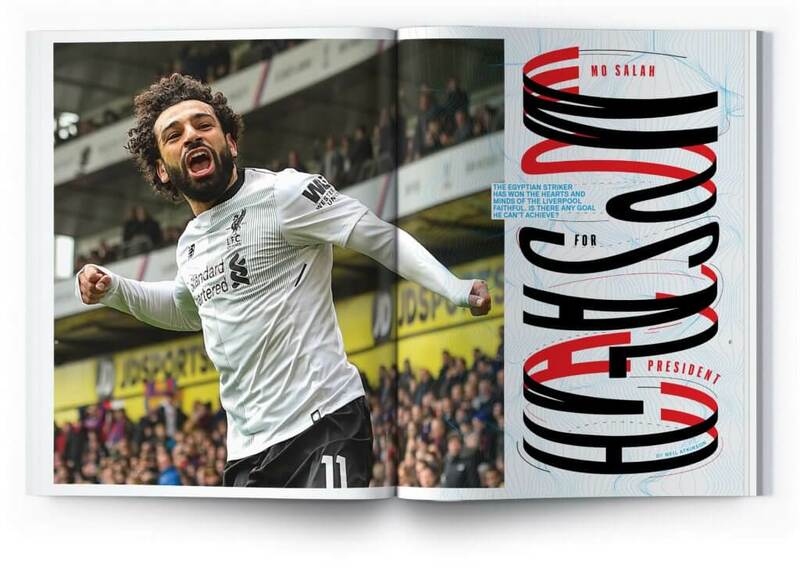 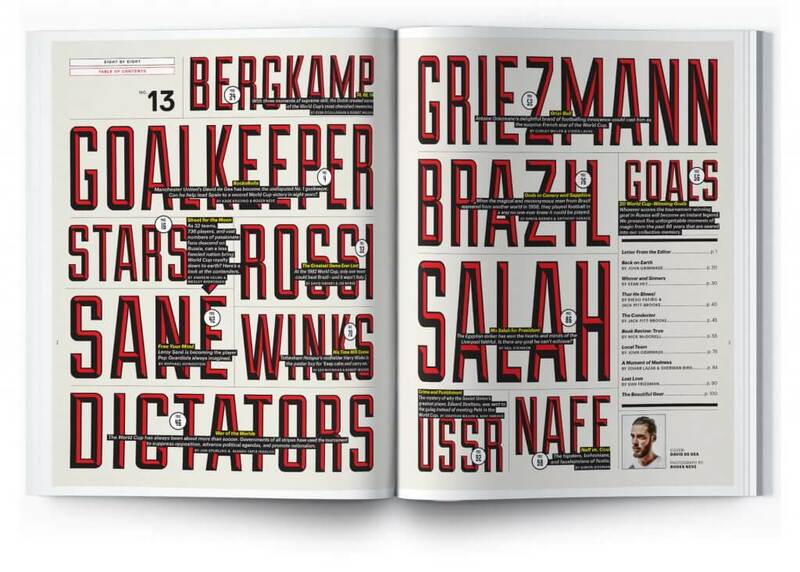 Filled with great art, writing and design about the beautiful game, Eight by Eight continues to lead the way in football print excellence. 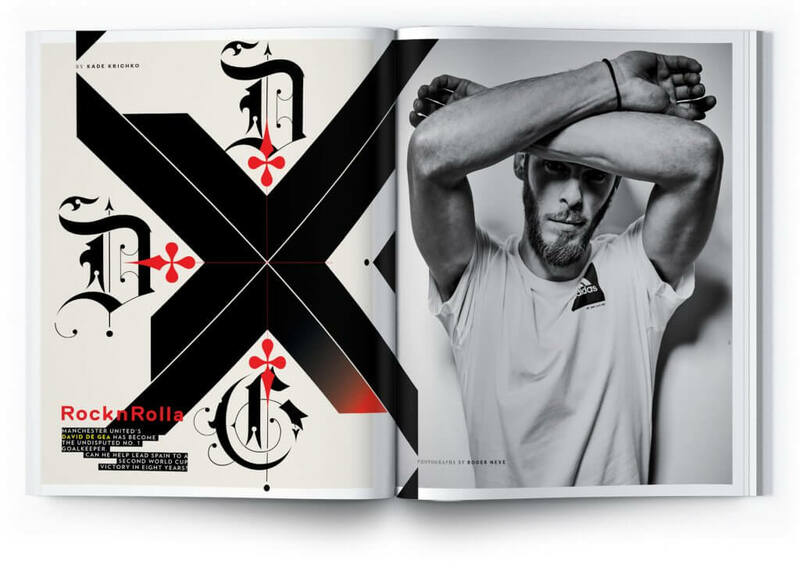 Cover star this time round is David De Gea with an in-depth interview ahead of Spain’s attempt to conquer the world once again, and their are features on some of the biggest stars of this World Cup including Germany’s Leroy Sané, France’s Antoine Griezmann, and the man of the moment, Egypt’s Mohamed Salah, as well as the famous 1982 clash between Italy and Brazil (“The Greatest Game Ever Lost”), Putin’s Russia (“War of the Worlds”) and much more.